Krill contain choline, which has a positive effect on the brain. 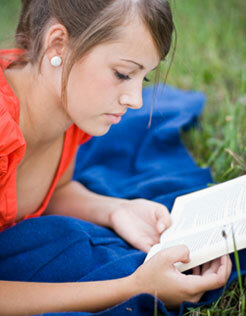 Studies show that choline plays an important part in learning and memory. Choline is regarded an important factor for mental health and is connected with the nerve signals sent to the brain. DHA fatty acids in krill have a large impact on brain capacity as well as on the developmentof the nervous system. 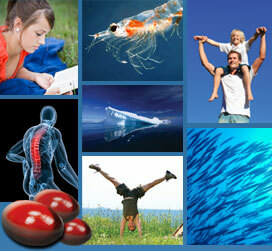 Studies show that a regular intake of krill oil improves the ability to concentrate by as much as 56.3 %.